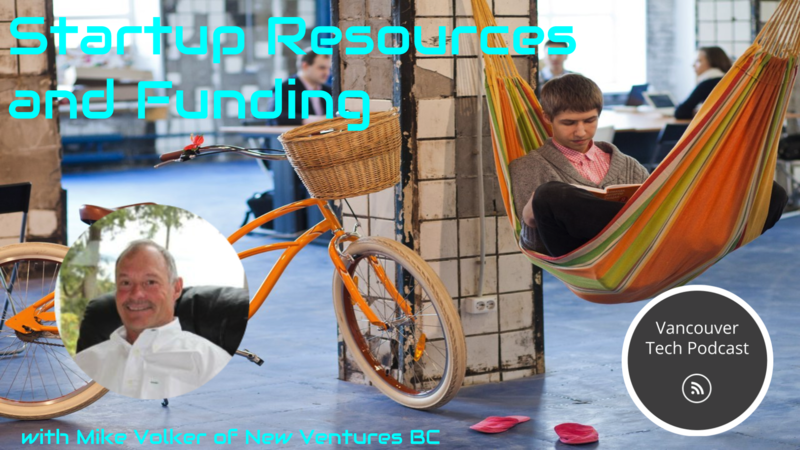 Mike Volker of New Ventures BC joins host Drew Ogryzek to discuss New Ventures BC, its venture acceleration program, and the BCIC-New Ventures Competition. "The ideal participant would be an individual participant or group of indivuduals that think they have something that has huge potential in the marketplace. And, they need some guidance, they need some help figuring out how to take their idea and commercialize it," Volker explains. "The capital is a very important part of it, because a lot of the mentors in the New Ventures BC program are investors; business angels, who invest in startup companies." "In addition to learning about business, and potentially winning the prize money, which can be quite substantial - first prize is more than $100,000, and that's cash, no-strings attached. And that of itself is attractive. But even more attractive is that not just the winner, but the runners up and the other companies that compete in the competition now have access to these investors who can get them launched." With mentors such as Peter Jennings co-founder of VisiCorp, the company that launched the first killer app, a $100,000 no-strings first-place prize, and a very modest entrance fee, the only reason someone wouldn't want to take advantange of the programs and competition is probably because they just don't know about it. 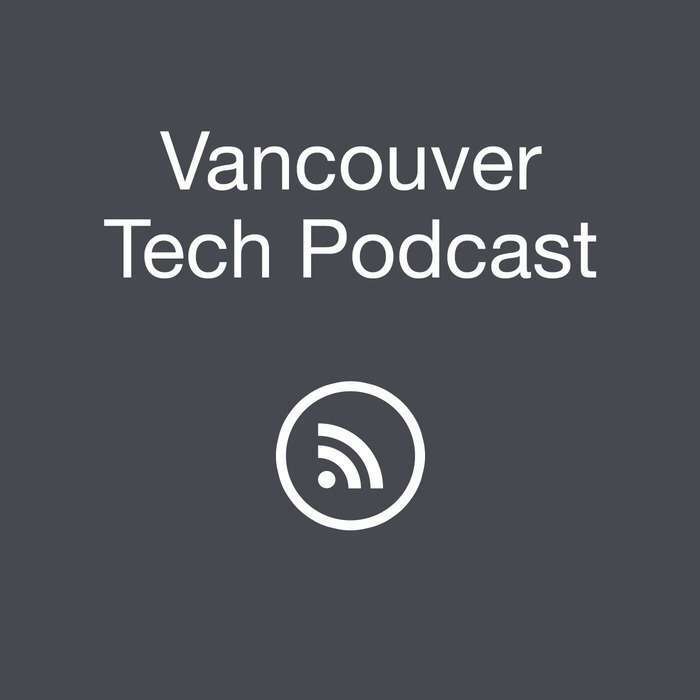 Listen in to hear the full conversation and learn more about New Ventures BC. 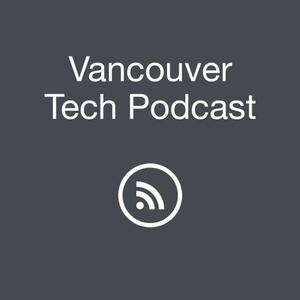 Follow New Ventures BC on Twitter at @NVBC, and the Vancouver Tech Podcast at @vantechpodcast. 10:30 AM to 12:00 PM: Self Publish 100: Introduction to EBooks.